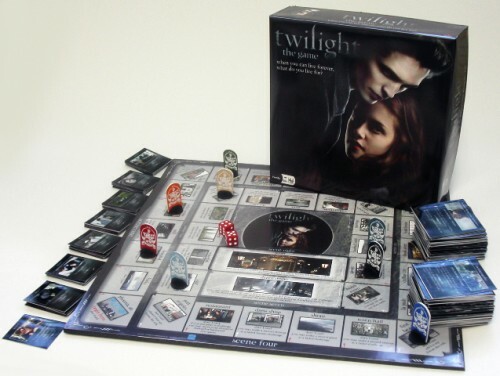 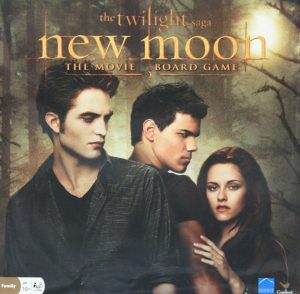 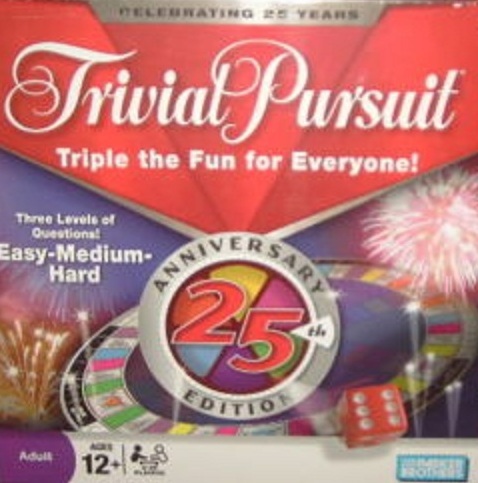 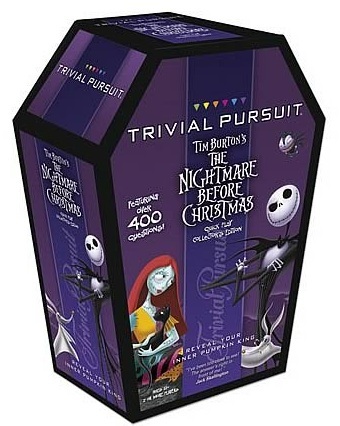 Enter the world of Twilight the Board Game, where the more you know about the movie the better your chance of winning. 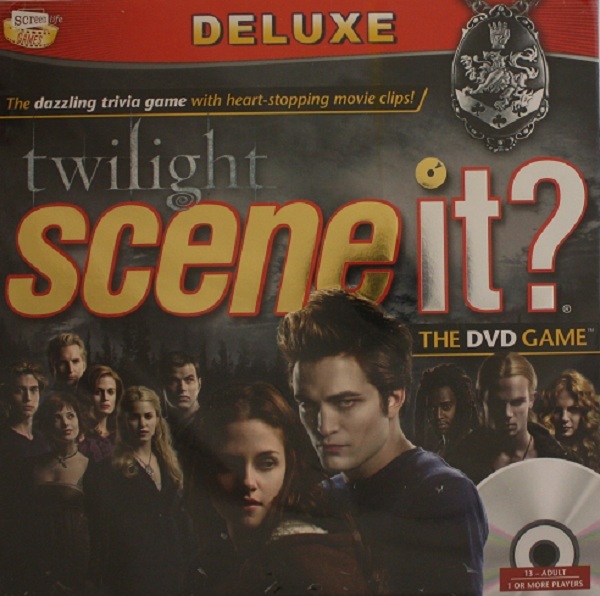 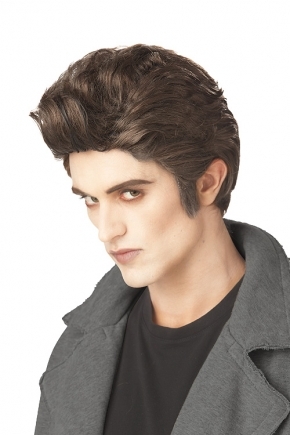 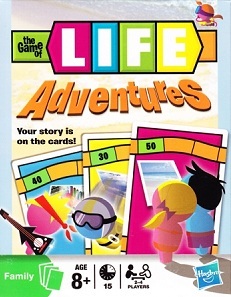 Answer questions about Twilight and about your friends to earn scene cards. 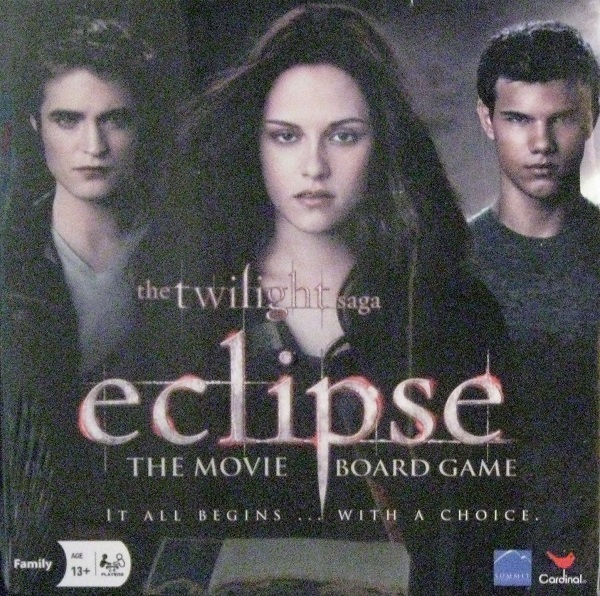 First to travel the board and collect all eight scenes wins!